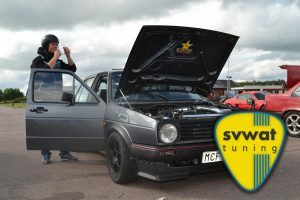 S.VW.A.T-Sensational VW & Audi Tuning, was grounded for over 10 years ago, for a start it was a small hobby business to finance the owner’s track day car. 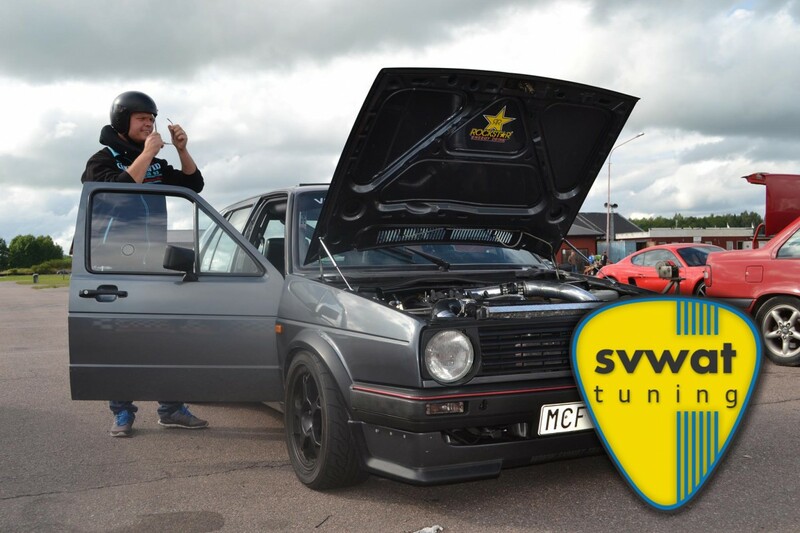 A VW Golf Mk2 1.8T 20V that was one of the earliest road legal swaps in Sweden. 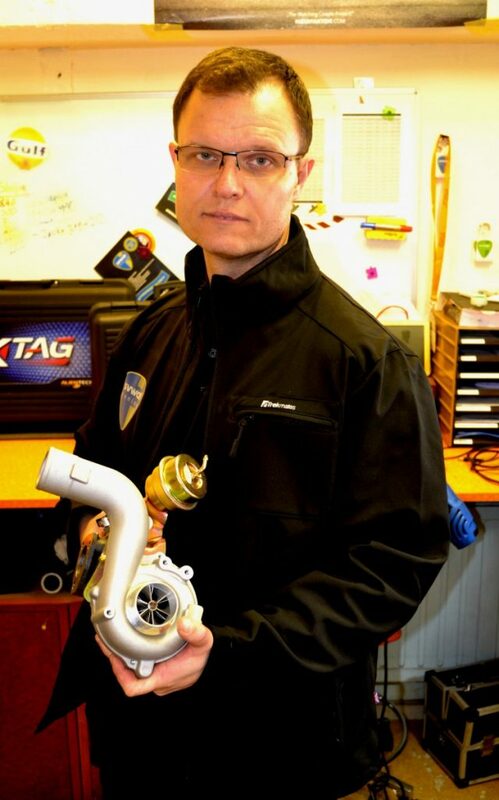 In that way the company got known and started to sell tuning parts to improve old VW´s handling, power and looks. 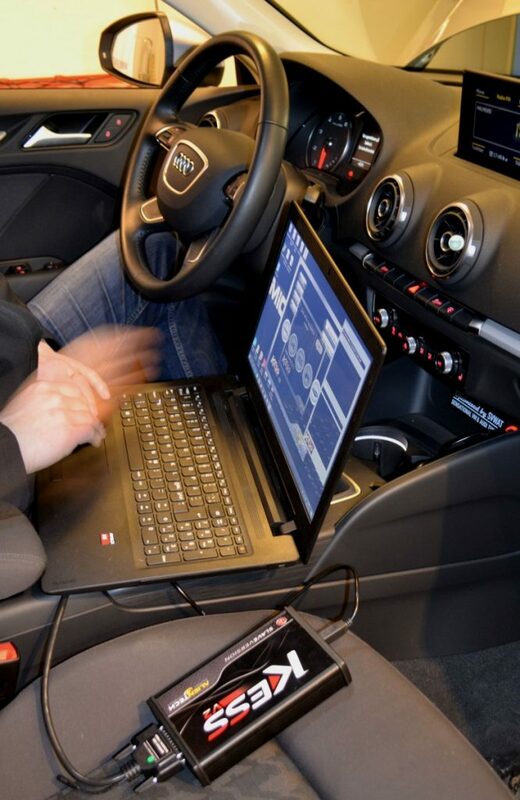 The owner Boris Vujicic got bitten by the 1.8T 20V engine and its potential in late 90th when he bought his first Audi A4 B5 with just that engine and started to explore the market for bits to fit on the car, what he couldn´t find he developed it himself. 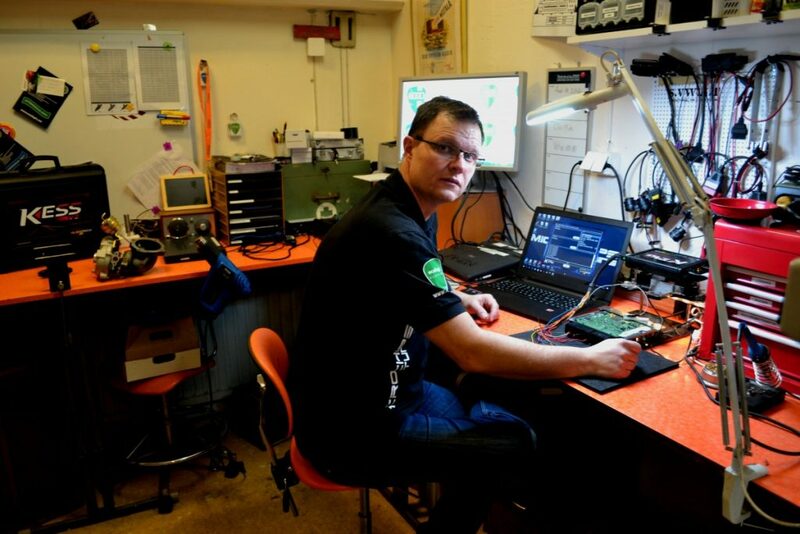 Since the start many things have happened until now. 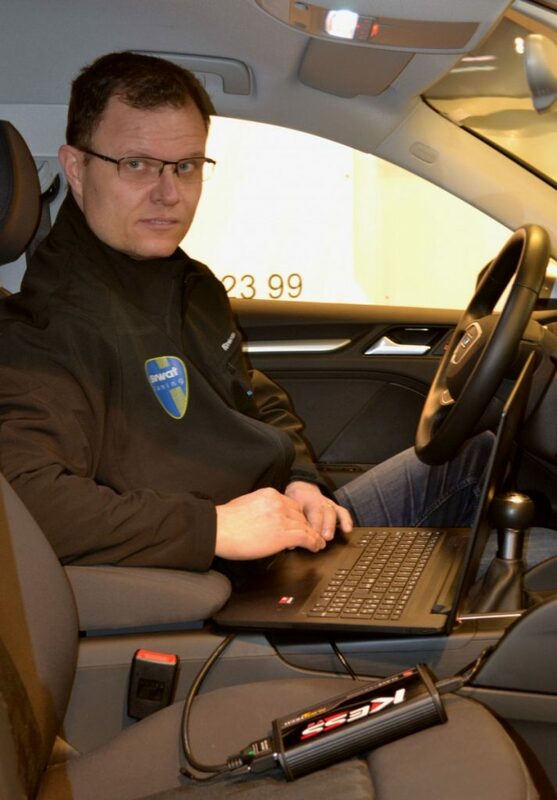 By a coincidence Boris got in touch with us in MCT, Microchips Tuning in his search for a software solution for a costumers Golf GTI 1.8T K04 swap, and on that way we still daily have contact and deliver software tunes for all brands and cars on the market, nowadays called SVWAT-ECULOGIC-TUNING. 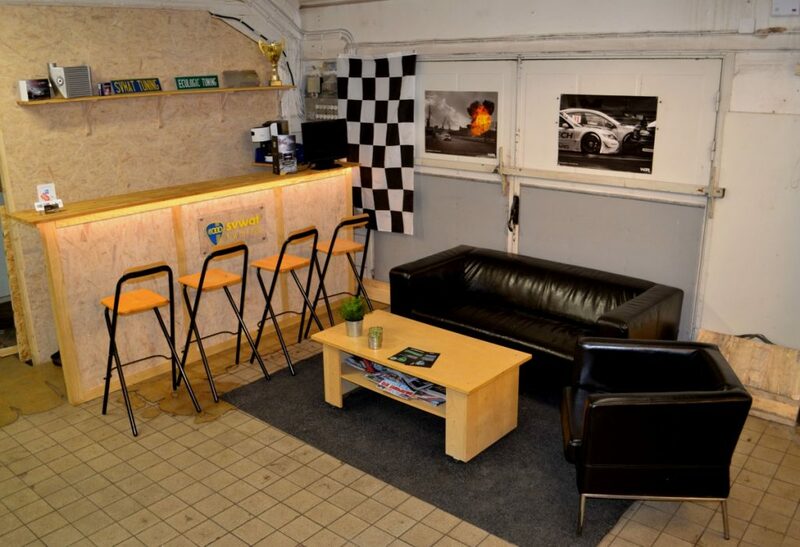 SVWAT-ECULOGIC-TUNING is located in Norrköping, Sweden were they have a 260m2 big workshop able to offer our software tunes with the best tools on market and also hardware parts from well-known tuners. 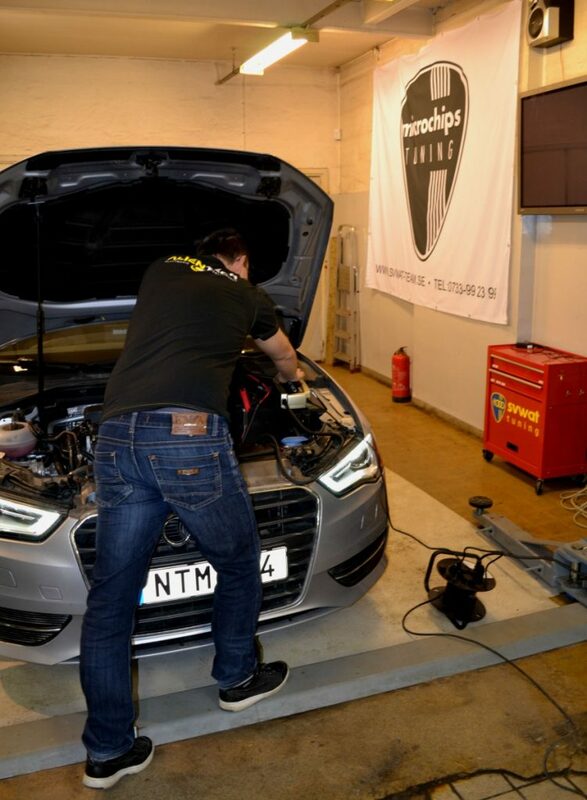 Boris and his knowledge combined with best thinkable service mind have made his company a name on the Swedish tuning scene which we are very glad to see and be a part of. 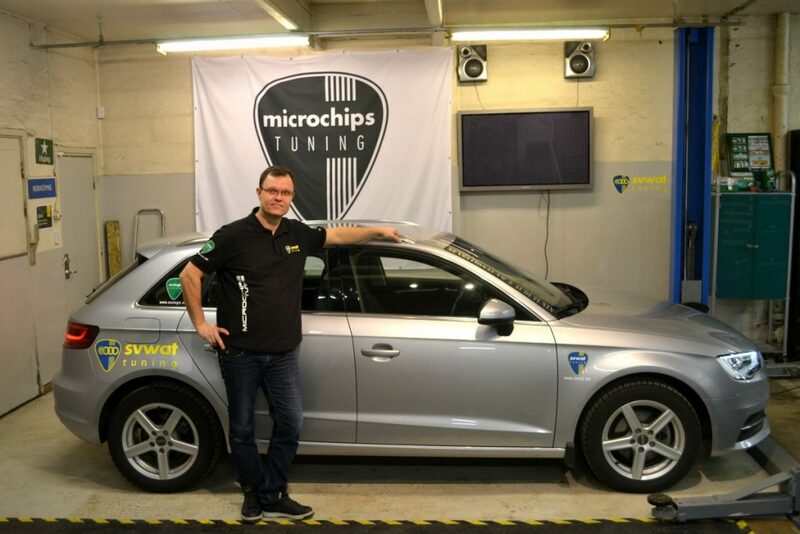 We at MCT, Microchips Tuning looking forward to support our member to reach higher goals.